MULTIPLE OFFERS. HIGHEST AND BEST BY MONDAY DEC 3RD NOON. This is NOT a foreclosure or short-sale! 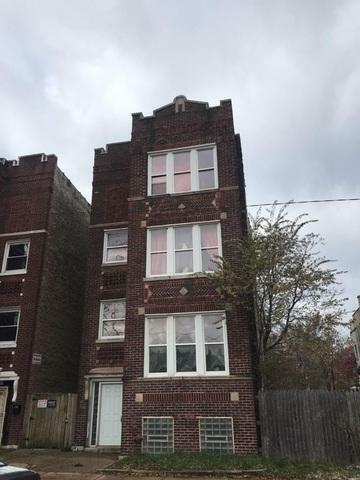 POTENTIAL INVESTORS LOOKING FOR INCOME PROPERTY HERE'S AN OPPORTUNITY TO BUY A BRICK THREE-FLAT BUILDING IN THE UP AND COMING NORTH LAWNDALE NEIGHBORHOOD. WALKING DISTANCE TO CTA TRANSPORTAION. CASH OFFERS ONLY. PLEASE SEE AGENT REMARKS FOR ADDT'L DETAILS.